There are over 100,000 pieces of writing on Pobble and this continues to grow as teachers publish amazing work. To find an example which is relevant to your next lesson, simply search for a topic or genre in the search box here. You can also filter by age group. 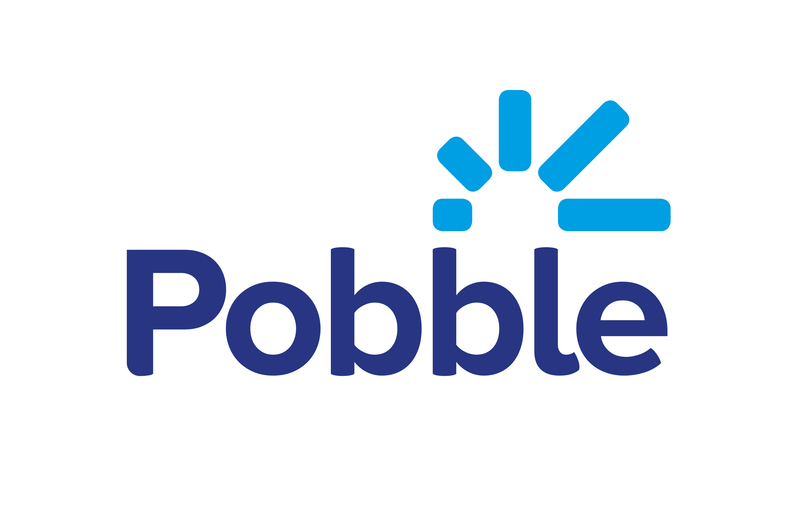 Don't forget to bookmark the best pieces, so you can easily retrieve them next time you visit Pobble.